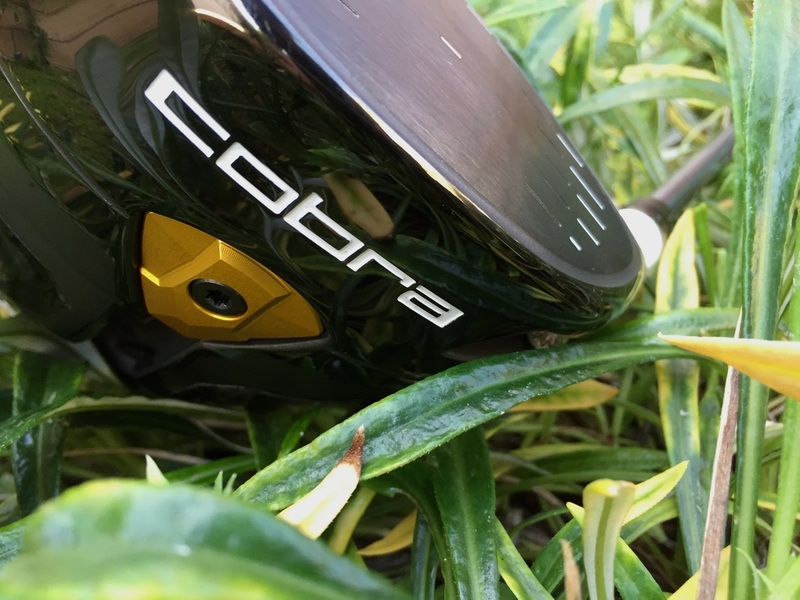 When Cobra comes out with a new driver, I get pretty excited. There has been a lot of talk of Cobra's new technology and I couldn't wait to give it a shot. 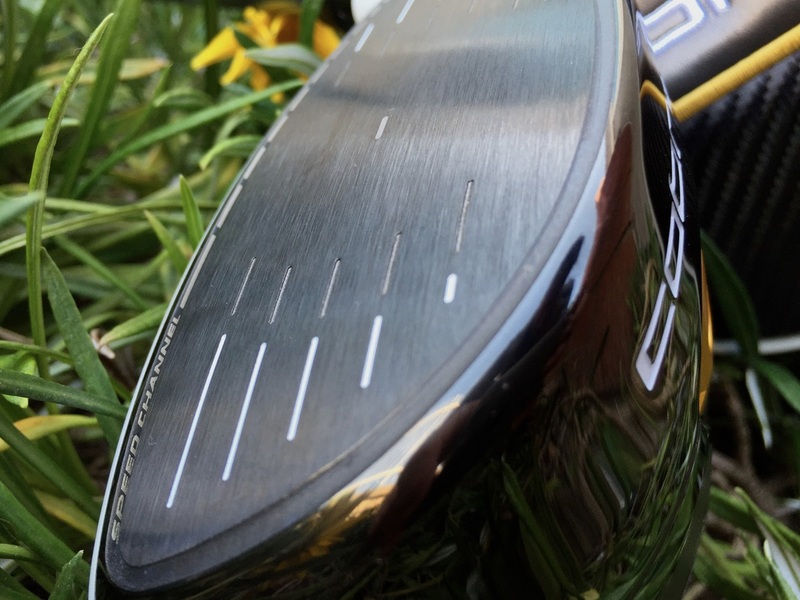 Here is the Golf Review Guy's golf review on the new Cobra Fly Z Driver. This new driver should increase distance and be extremely forgiving. 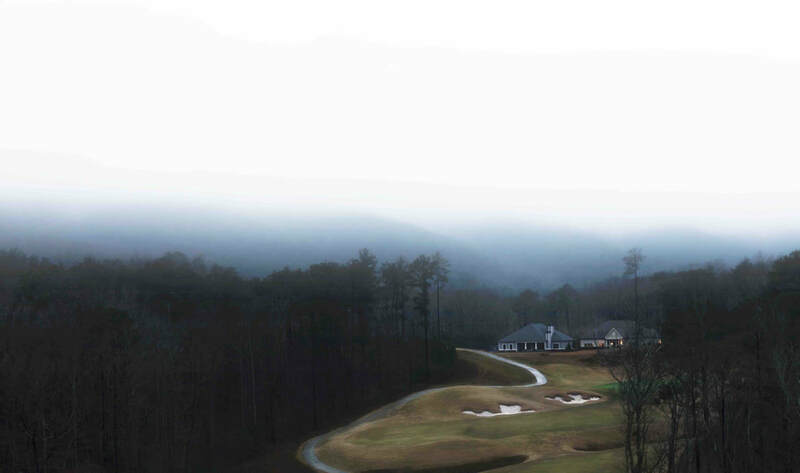 The low / back weight system allows the golfer to hit low spin balls for maximized distance and great trajectory. MyFly8 technology allows you to choose from eight adjustable loft/trajectory settings (9.0-12.0) and the SmartPad allows you to hit square faced shots regardless of your setting. You can even customize your own Fly Z weight. The yellow portion in the photos under the head. 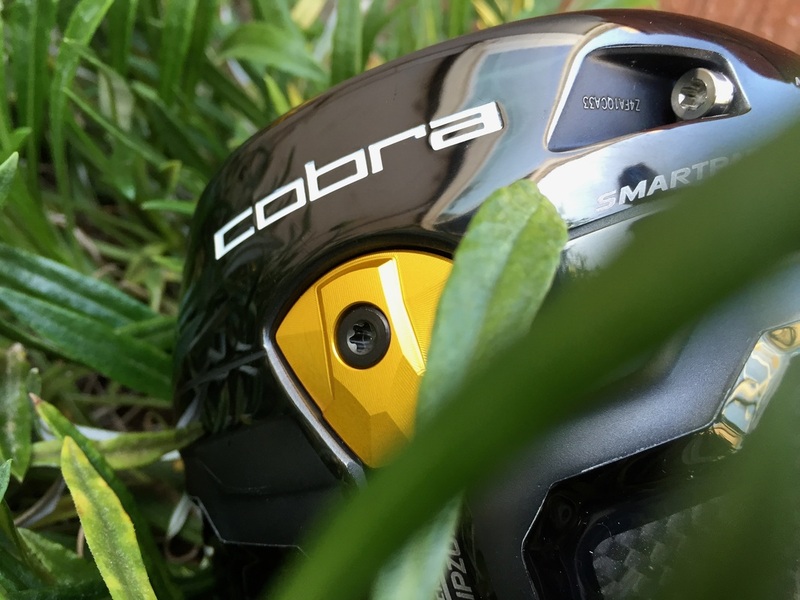 This new Cobra Fly Z Golf Driver has a sturdy and solid feel about it. This club feels smooth from back swing to followthrough. The forgiveness is amazing and shots again feel great. 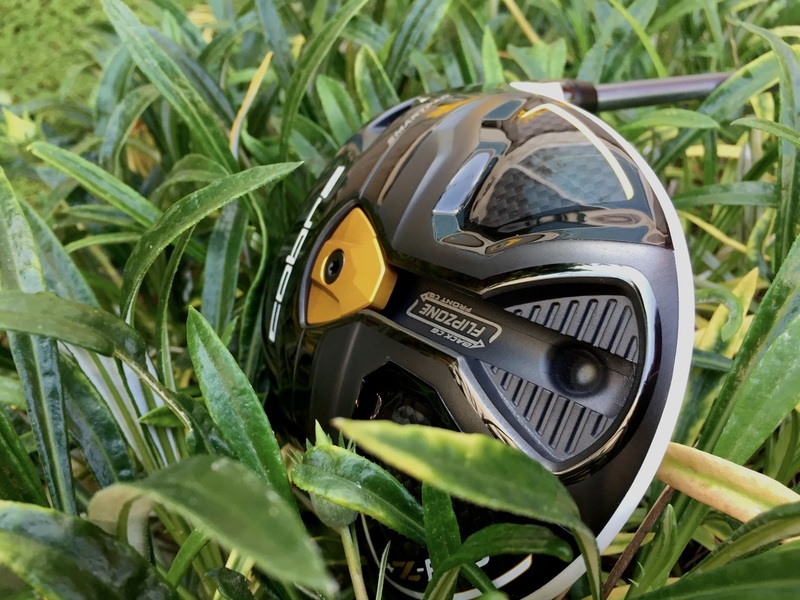 When I first hit the course, I was a little unsure what settings would allow me to hit far and straight balls but I quickly found out how easy this driver was to use. I get a little carried away sometimes with all the different options but this driver held true the whole time. My distance increased by about 10 to 30 yards with this driver over the past month. Since I count on my drive to be straight and long, this Cobra Fly Z has really come in handy for my score. 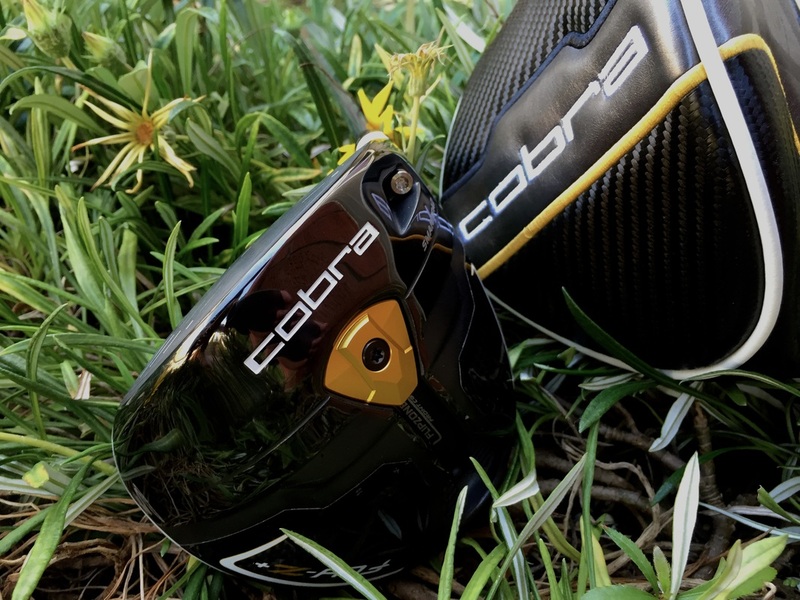 The Cobra Fly Z Driver is a quality driver that allows golfers to hit with accuracy, distance, and forgiveness... those three factors are a golfers best friend. As of now, this Fly Z is staying in my bag until I can find something that comes close to its performance. This driver really caters to my game and I can only guest it will do the same for you. Give it a shot and let me know. You can find the Cobra Fly Z Golf Driver in basically any golf store or online on the Cobra website. Click here_ to check it out.